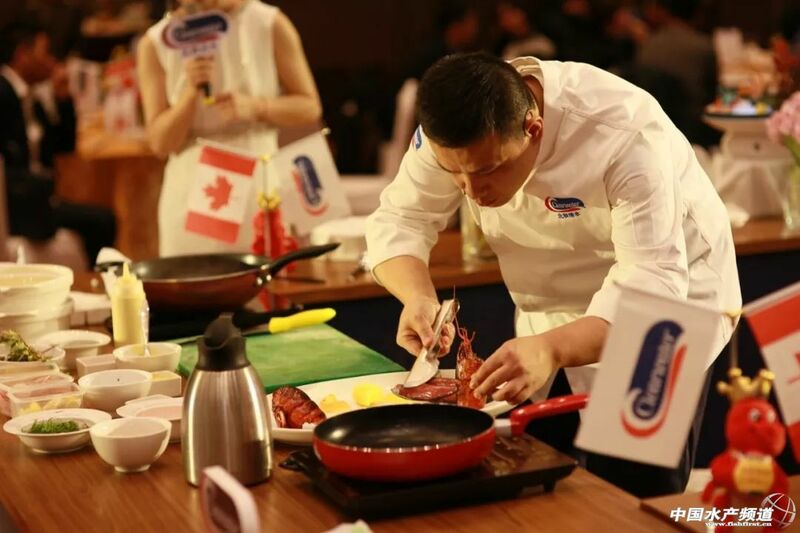 China is a leading nation for seafood consumption, and the continuing rise of the Chinese middle class is expected to push consumption even higher in the years to come. 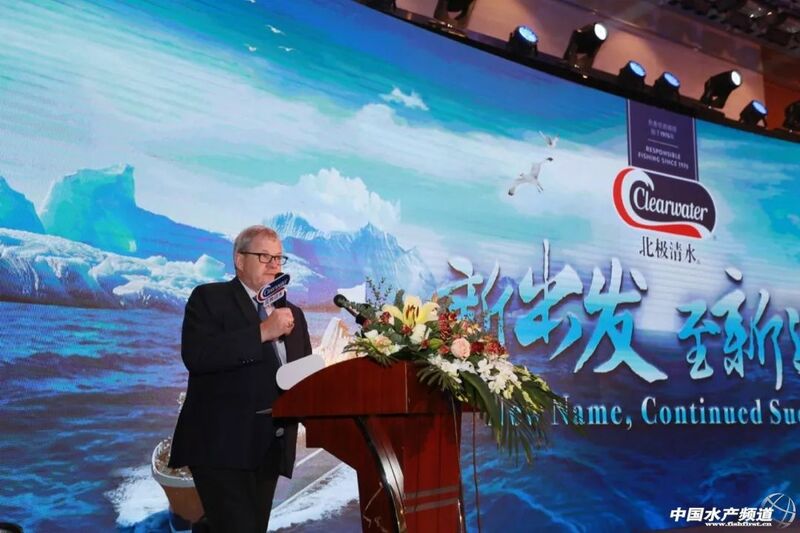 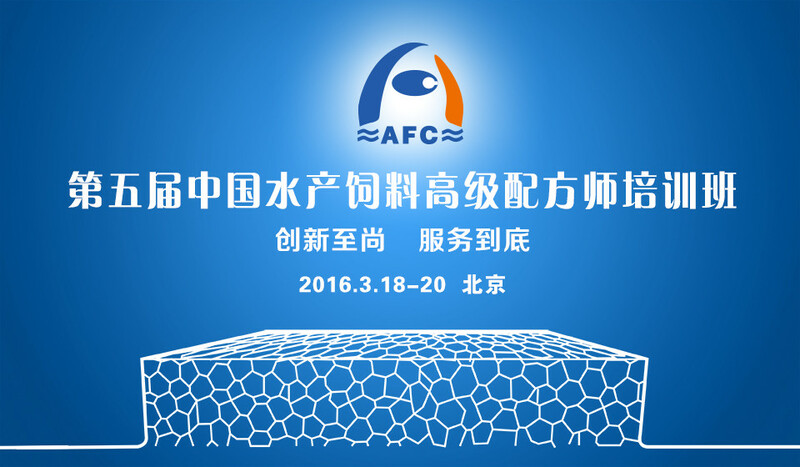 Clearwater Seafoods has over twenty years of experience in the China market. 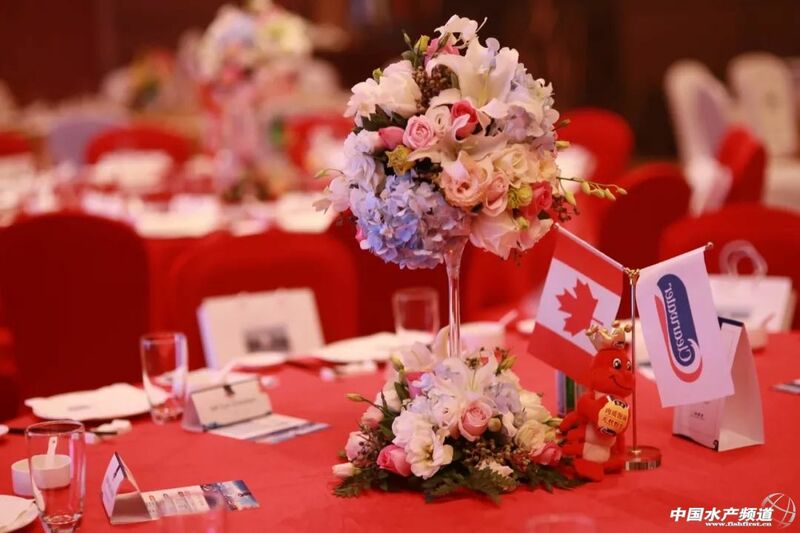 It is one of Clearwater’s biggest markets, with growth opportunities for the future. 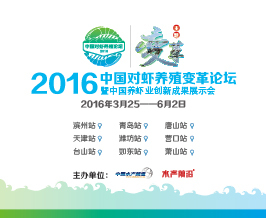 Clearwater is today pleased to announce the use of “北极清水” (Bei Ji Qing Shui) as our Chinese name. 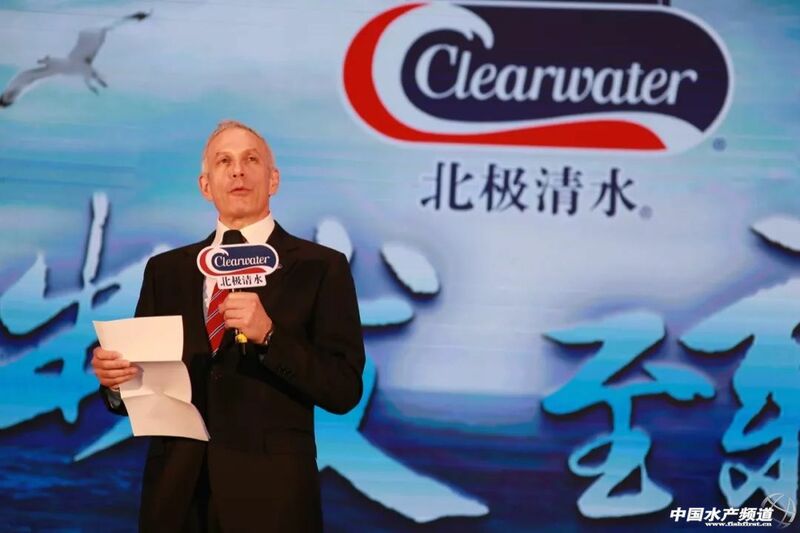 This will help build the Clearwater brand in China with a Chinese name that is recognizable by customers and consumers in this key market. 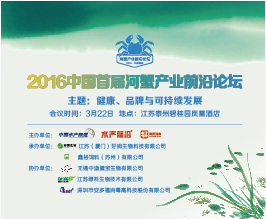 “Bei Ji Qing shui （北极清水）” represents “arctic clear water” and fits strongly with the Clearwater brand. 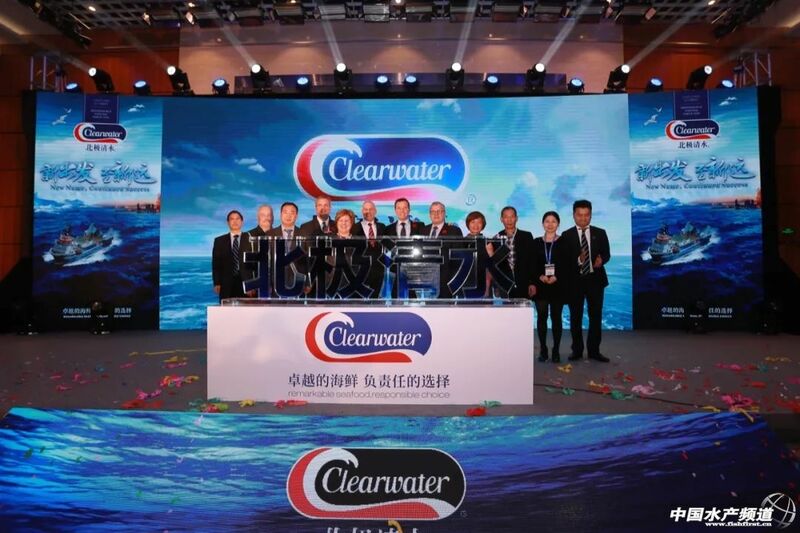 Based in Nova Scotia, Canada, a number of Clearwater products are harvested from the cold, clear water of the North Atlantic Ocean. 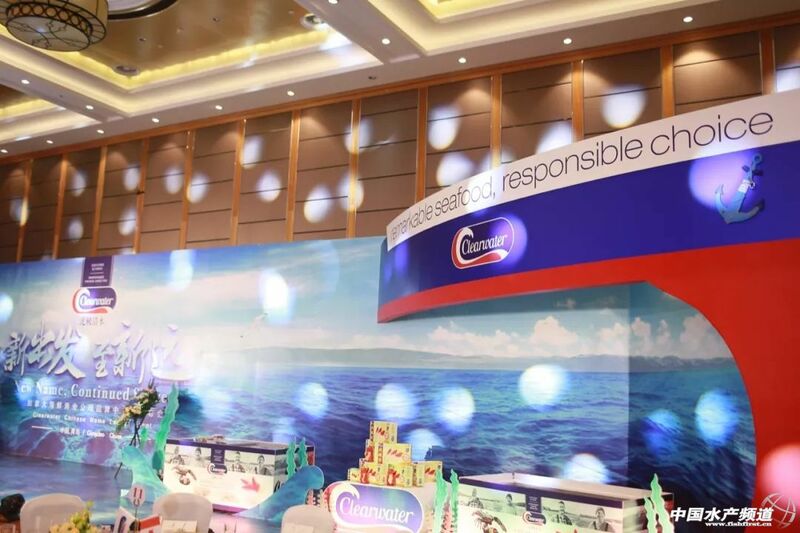 Our mission is clear: Together we are building the world’s most extraordinary, wild seafood company, dedicated to Sustainable Seafood Excellence. 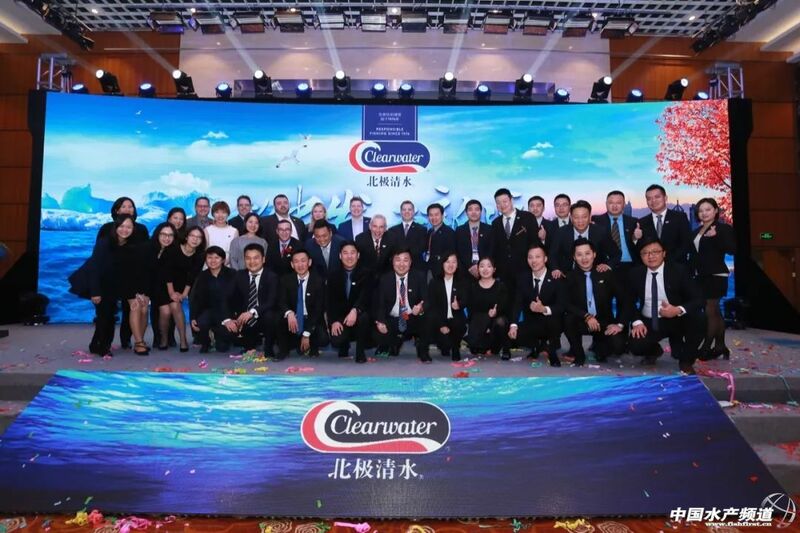 Since Clearwater entered the Chinese market more than 20 years ago, it has been providing seafood ingredients for restaurants and star hotels throughout the country, making this brand widely recognized and reputed. 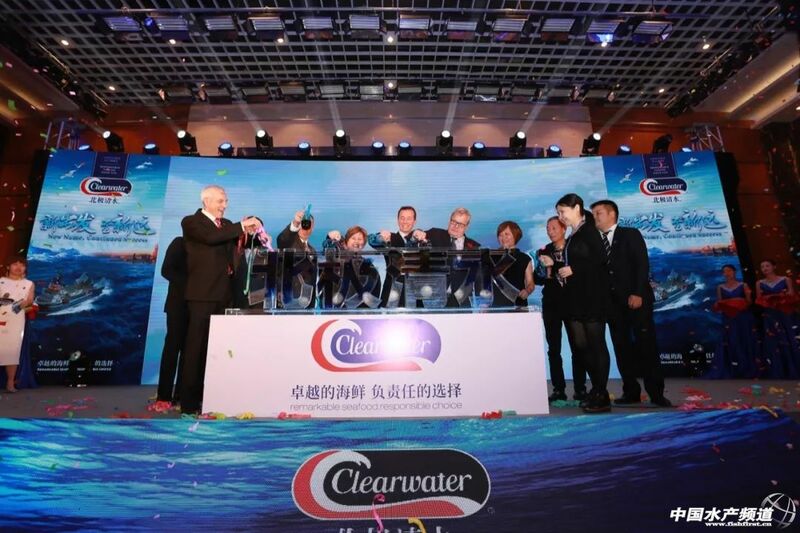 In recent years, Clearwater has been working to push its products to more channels. 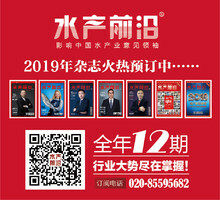 Specifically, it maintains the traditional retail channels such as Metro, Carrefour, RT-Mart, Sam's Club and other international hypermarkets, provides fresh products directly to the fresh stores like Hema Fresh and 7-Fresh, and cooperates with the E-commerce platforms including Tmall and JD. 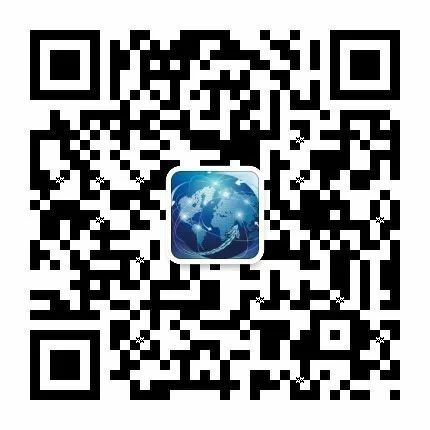 What's more, it provides customized products that meet the needs of both individuals and families. 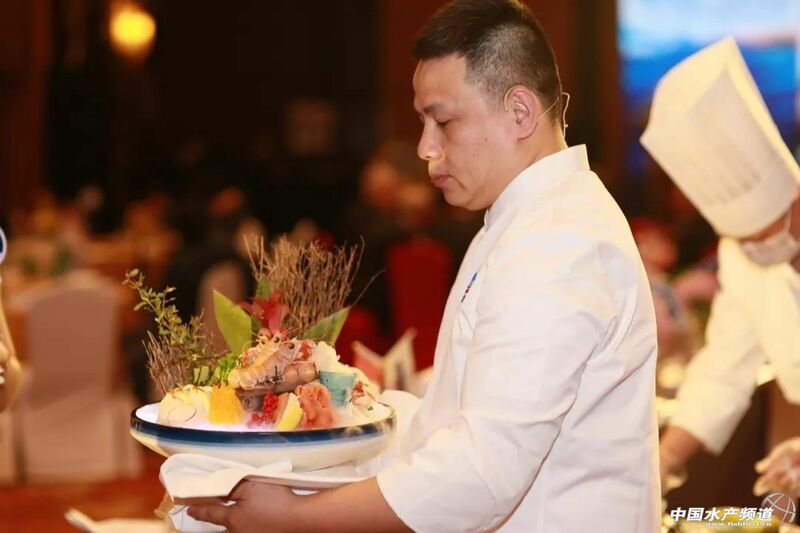 Today, arctic surf clams, lobsters, scallops, rock crabs and Norway lobsters are more easily delivered to the table of Chinese consumers.